Stunning new releases with a particular focus on the Middle East and northern Africa!! 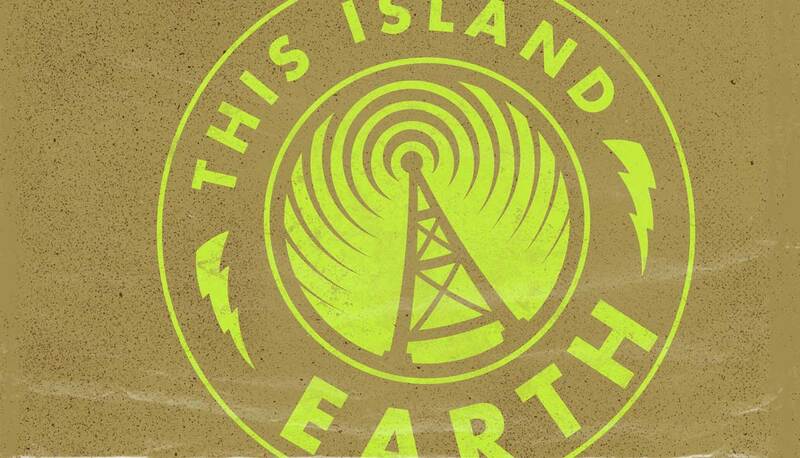 Welcome to THIS ISLAND EARTH, CKCU's world music program, broadcast every Sunday afternoon from 1 to 4 p.m. EST. 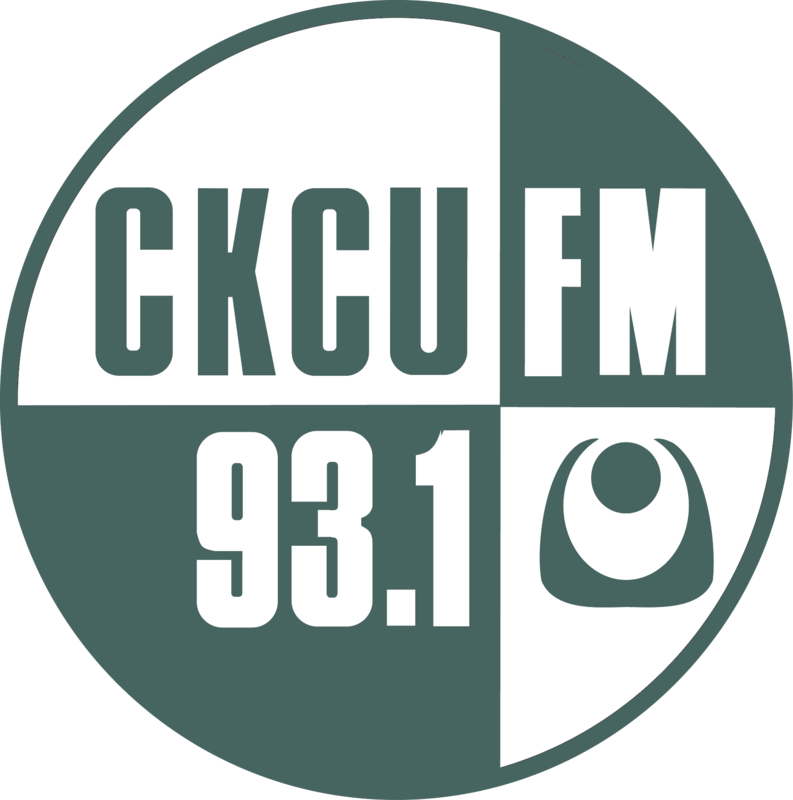 Stay with us this afternoon (Sunday 1-4pm) at CKCU 93.1 FM in the greater Ottawa area or at ckcufm.com from anywhere around the world. We start with the great Ethiopian accordionist/pianist/organ player Hailu Mergia with some jazzy vibes. More Hailu before moving to the legendary Cuban pianist Chucho Valdés and his outstanding new recording . Staying in Latin America for the next few tracks with some psychedelic sounds from Venezuela and Brazil. The on to a superb recording from the Persian electroacoustic kamancheh composer and musician - jarring but beauitful at the same time. We are staying in North Africa and the Middle East for this set. We move eastward to Pakistan to hear a new release from the wonderful Pakistani classical singer, Ustad Saami. Then back to western, east and then southern Africa. We started off the show with music from Ethiopia and we end there as well. Thanks for listening! This show, as all others, is available for listening ON-Demand at your convenience. Welcome to TIE! Earthlings, hit us here with any comments, questions or running commentary! Do it!! Nice Sunday afternoon vibes. Quality programming as always, Manmohan! Thanks Ben! Stay tuned for loads of more goodies coming up. Lovely (?) long, chaotic, somewhat ambient piece on now. (14:30). Me likey. Where are we in the playlist? Never mind. Saba Alizadeh. you just said so. PB! Yes, this one is right up your line. Superb recording and get's the cats partially hiding under the bed. It is indeed lovely if not jarring at the same time. Thanks Shubham. Lots more good stuff coming up. In agreement with the rest...Enjoying the music! What's this playing at 3:40? Cameroonian vocalist Blick Bassy. It's an absolutely beautiful recording, Dave! Check the left had side of the screen, Shubham.